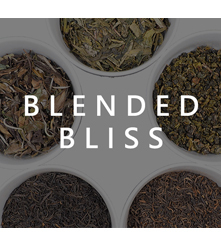 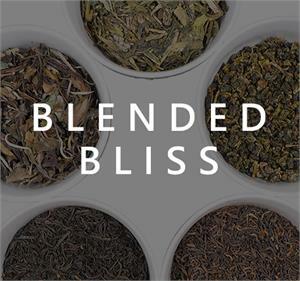 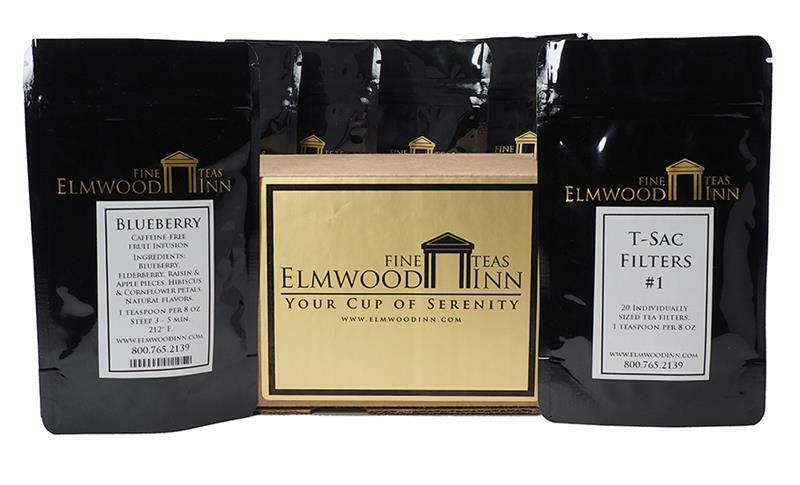 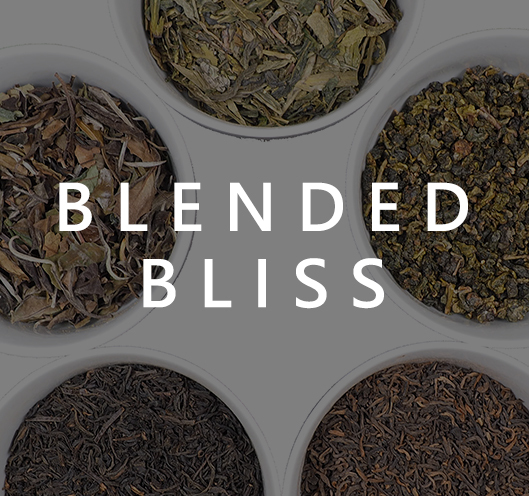 Tea Maestro Bruce Richardson offers you a taste of five of his newest tea creations. 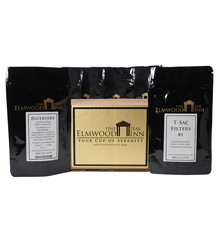 Each set contains five 1-ounce packets and 20 t-sac filters. 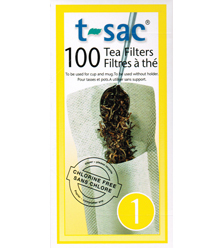 • T-sac #1 infuser bags - 20 convenient one-use bags perfect for cups and mugs that let your tea expand when the leaves re-hydrate, allowing for better water circulation as the full flavor of the tea is released into the liquor.